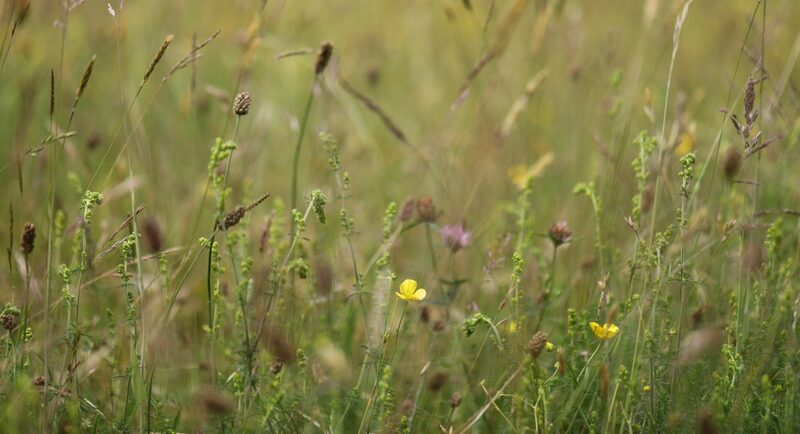 Join us on National Meadows Day for a walk around the meadow. We’ll have a look at the plants that are flowering and the animals that feed on them. Meet at the Willow Cathedral at 2pm for a gentle stroll through some of the unmown meadow areas.